Know your status. With the help of a credit bureau, list down all your debts and payables, and your means of paying them. Make a game plan using these information. Mind your spending. Set an amount that you can spend for necessities and use that – and that alone – to tide you over. Settle your debts in order. 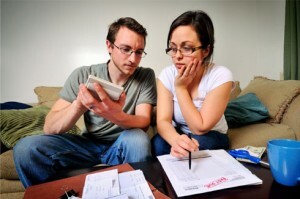 Pay your smaller debts first as each settled debt is one less thing to worry about. You may also use a debt consolidation to make your payments easier. Avail of a loan rehabilitation program. Use this if you have a loan or loans that have defaulted. Its policies are often stricter, but it could waive the penalties from your earlier inability to pay off your debt(s). Make the most of your credit card. Use your credit card to pay your debts to further improve your credit rating, which will in turn make creditors more lenient with you. Make a case for wrong charges. Dispute any expenses that you did not authorize. Make sure to have proof to support your claims. Limit your credit inquiries. 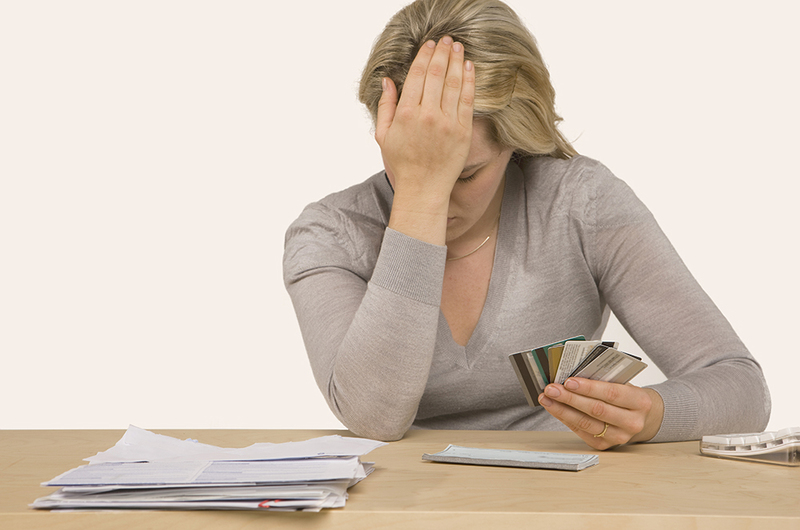 Don’t exhaust your loan applications as this requires credit inquiries. The more creditors deny your application, the lower your credit standing becomes. Tough it out. We all make mistakes, and financial mistakes most often. The only way to settle them is to devote our earnings until, slowly but surely, we pay it all off eventually.